With close to 62M inhabitants, Italy is the third largest economy in Europe and a founding member of the European Union, the OECD, the G7 and the G8. The country is also the largest market for luxury goods in Europe which makes sense given how Italy is famous in the area of design. Their international brands are not limited to Fashion with Gucci and Prada but also pan across in Automotive with Maserati and Ferrari or interior design with Alessi or Kartell. Italy has been an inspiration for centuries in arts. Who’s never heard of Raffaello, Leonardo de Vinci, Donatello and…Michael Angelo? Lastly, unlike the Germans, there is one less barrier to Italy’s eCommerce market growth: according KPMG’s Creepy or Cool study, the Italians are the least concerned about personal data when shopping online. 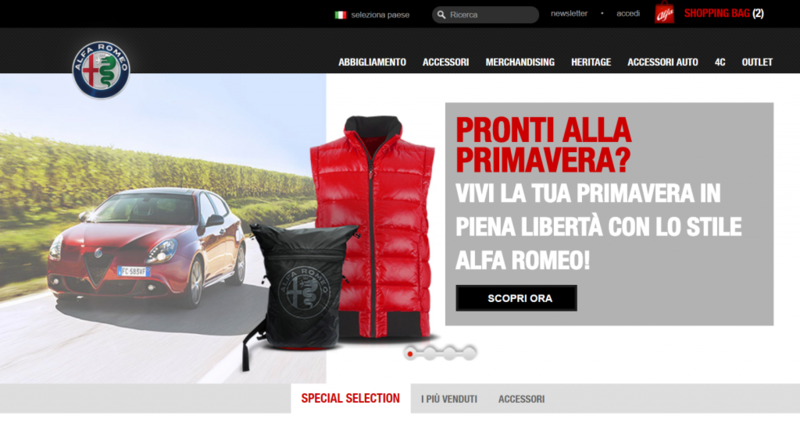 Time to invest in eCommerce in Italy… Pronto! Based on our own customer base, we can see a lots of fashion designer brands setting up their stores on Magento. We have extracted for you some of the most recognizable Italian brands below. If you’re as old as me you’ll remember how back in the mid 80’s, Benetton’s advertising campaigns already stood for diversity and inclusion, portraying unity beyond their race, culture and background. They chose controversial topics and shocking images to cut through, have a huge impact in people’s mind, drive PR, trigger conversation and score a massive brand awareness. Here’s the history of their advertising campaigns up to 2012. Today, the Benetton Group is present in 120 countries, produces 110 million clothing items every year, 90% of which is manufactured in Europe. Its retail network of 5,000 stores around the world and online store now generates an annual turnover of 2.1 billion euros. In their Magento store, not only can you find cars accessories, branded merchandising and miniature cars but you can also dress up in their colors with a whole range of fashion items for men and women. Love these Heritage driving goggles. Roberto Cavalli is a fashion designer born in Tuscany. He opened his first store in 1972 in St Tropez. He is famous for his animal prints, featured not only on his luxury gowns but also in pieces of interior design. Today his brand is up there with Gucci and Prada i.e. a couture brand with high-end quality and pricing positioning, supported by a strong heritage and endorsement by international celebrities. Checkout Roberto Cavalli’s twitter account to see who’s wearing his outfits. 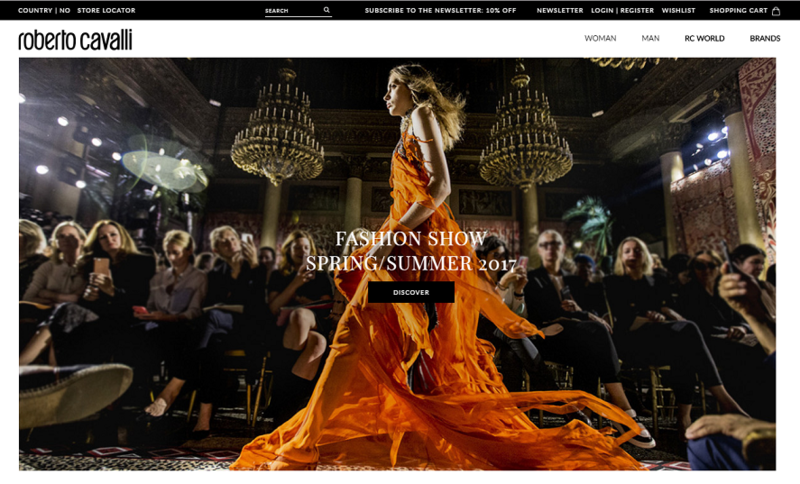 In the robertocavalli.com Magento store, the brand was able to bring to life its upmarket couture feel and heritage to align with its luxury positioning. Although you can only buy Men and Women’s fashion online, the website also showcases catalogues and lookbooks for children, babies and home ware. The websites links to other branded categories like Roberto Cavalli chocolates packaged in their signature animal prints as well as Roberto Cavalli Vodka: the first Italian Super Premium Vodka, nothing less! If you’re in Firenze, Dubai or Riyadh, you can pop by his lavishly decorated Café. 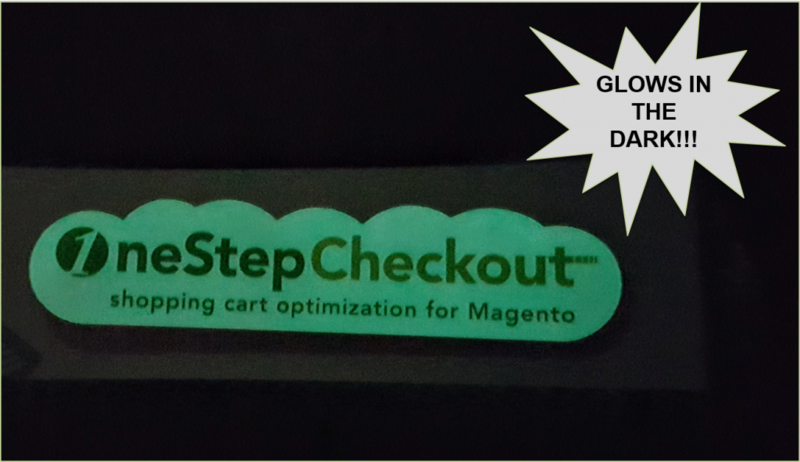 What’s the difference between Meet Magento, Magento Live and Mage Titans you may ask? Magento Live are events ran by Magento themselves. The focus is primarily on merchants with keynotes aiming at showcasing the latest features, benefits and customer successes of the platform. Meet Magento events are overseen by the Meet Magento Association and ran by volunteers in the local Magento community of a specific area. For example Meet Magento Netherlands was organised by a bunch of developers, agency owners, marketing experts from various Dutch companies in the Magento ecosystem. It was a good mix of business and technical topics. 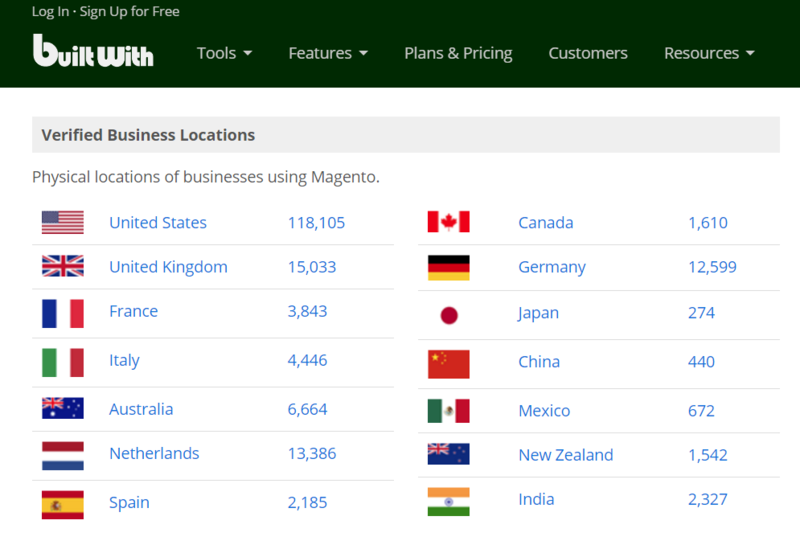 Mage Titans is mainly for Magento developers. It’s really about sharing and collaborating, not so much lead generation. It’s a not for profit organisation, in fact it gives back all their profits to charities. Mage Titans have been founded in Manchester by Jon Woodall from Space 48 Magento Agency. He strongly believes in the power of sharing as per his Ted Talk about Sharing bananas . The concept and format showed so much success that it’s been exported to Spain, the US and Italy. Bitbull is a Magento Agency based in Italy. Their founder, Allesandro Ronchi, caught my attention as he was the only male speaker on the panel of the Diversity talk at Magento Imagine 2017. He is very humble which doesn’t prevent him from being a great story teller. What’s more? He walks the talk by constantly focusing on making sure all his employees have the support and flexibility they need and are all treated fairly and equally. 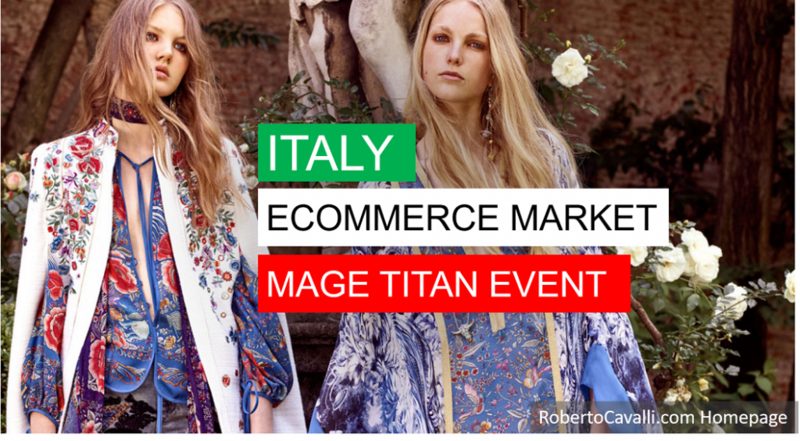 He loves the Magento Community, hence his idea to get involved and create Mage Titans Italy. Behind the scene, Andra Lungu is playing a big part on the organisation of this event. She is a Magento Developer by trade but she is so active and involved in the Magento Community that she is able to get a lot of traction for the event and makes the whole things happen on top of her daily job. Mage Titans Italy 2017: what’s hot? Every participant to the event we’ll go back home with his own tree from the Mage Titans Italy forest. One key fact that triggers discussion around diversity is that there is a shortage of Women speakers at Magento events. There are lots of reasons for that, including less women in the industry, lesser confidence among Women to submit a topic for a talk, more fear to be judged on stage etc… As such, a core group of women including Magento Community Manager Sherrie Rohde and popular video blogger Rebecca Troth among others, brainstormed about it and came up with a support and mentoring program for fellow ladies who want to lean in and get experience in public speaking. 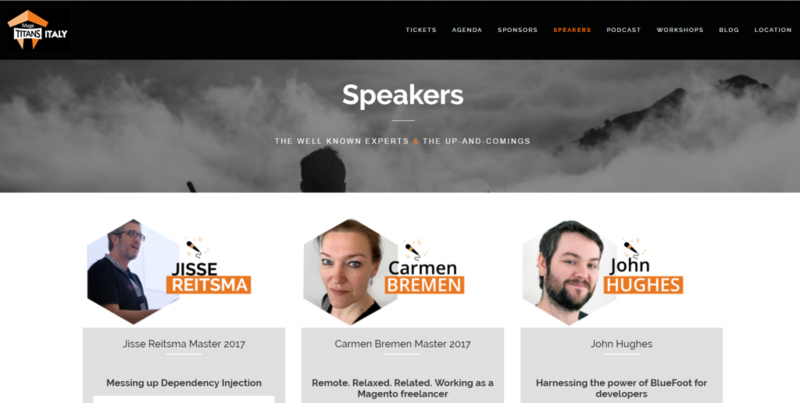 Plus many more more seasoned speakers and Magento Masters too. Unfortunately, we won’t be here to say Buongiorno and share meals with you. However, there will be some goodies from us including our exclusive Poker Chips and most importantly our glow-in-the dark stickers that will prevent you from leaving your laptop in your bedroom (too bright, can’t sleep!). Lightning talks: 15 minutes tops. No time to get bored!